Humans are extremely adaptable. Having first come out of Africa and dealing with all the natural hardships there, human beings dispersed throughout the planet to inhabit every corner of the globe. There are several places on the planet which were simply not meant for human habitation. But humans are tough, and people have persevered despite the immense odds against them. Here are five of those places. 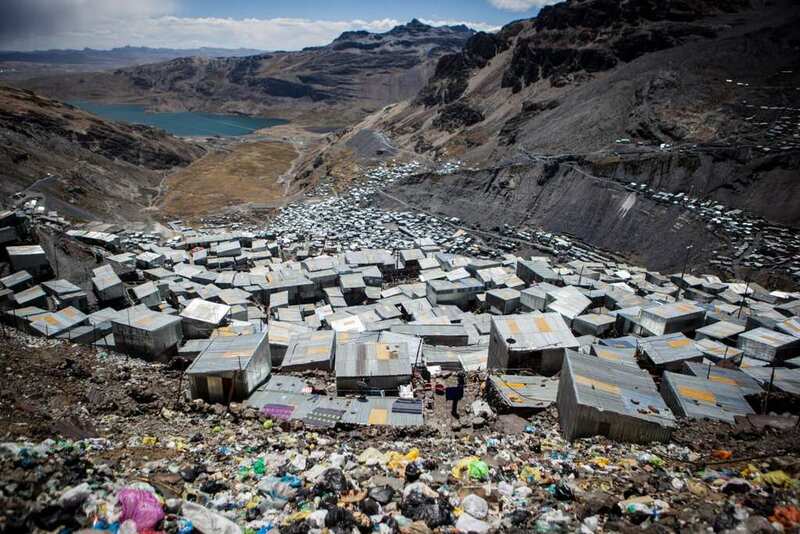 This Peruvian village way up in the Andes is considered to be the town at the highest altitude in the world. Anyone wanting to travel there must drive on narrow roads along cliff faces with no guard rails. It’s not a place for the faint of heart. Once you get to town you can see the true reason why it’s so crazy humans live there – the entire town is built on a glacier! But why are people moving to this town situated on an (invariably) melting glacier at 16,700 feet? The town’s giant gold mine of course. 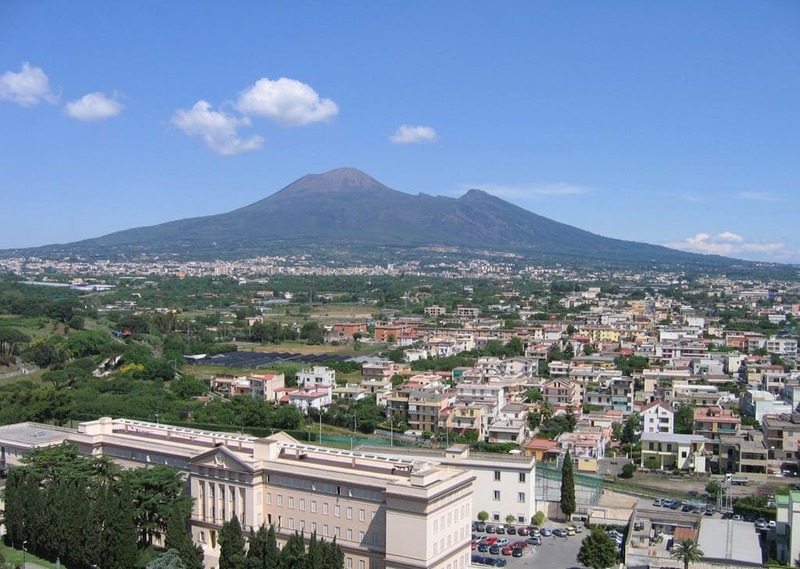 About 2000 years ago, Pompeii was a city full of debauchery and thieves until one day the volcano right next to the city erupted. The eruption was so violent and sudden that entire buildings and even people were preserved in the ash to this day! No one in their right mind would rebuild a town there because as we all know, history repeats itself. Except the town was in fact rebuilt, and the city now has 25,000 residents. The volcano also continues to erupt, having wiped out other towns in 1906 and again in 1944. 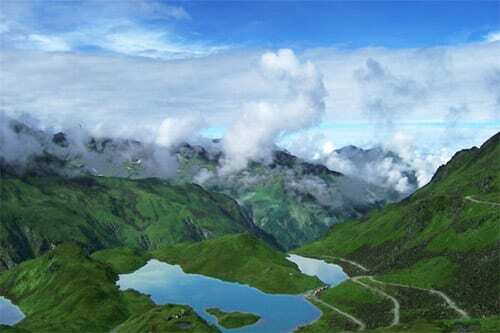 This southern Chinese county sitting on the southern side of the Himalayan mountains is one of the most remote places in the world. Moist air gets trapped in this area by the mountains, creating a rainforest here which will destroy and eat everything that isn’t nailed down – and even some stuff that is! There are no roads here as the ground is too wet and muddy to build on. There are also no stores or even hospitals! And yet, despite all of this, there are 10,000 people who live in this Chinese county, receiving supplies from couriers on motorcycles. 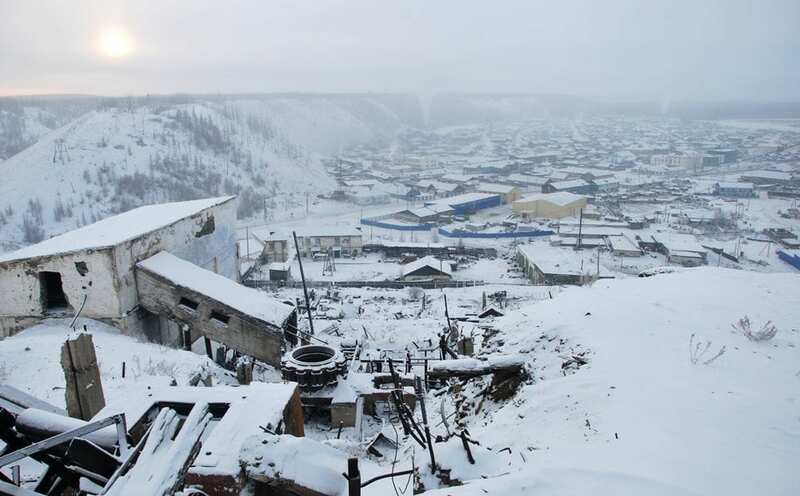 This Russian city of 1,500 is known as the coldest city in the world, with typical winter highs only reaching -50 degrees Fahrenheit! The place is so cold and remote that the Russian Czars and Soviets used to send their political enemies here. If you try to escape, you’ll either freeze to death or starve. Also, during the summer, the sun only shines for five hours! 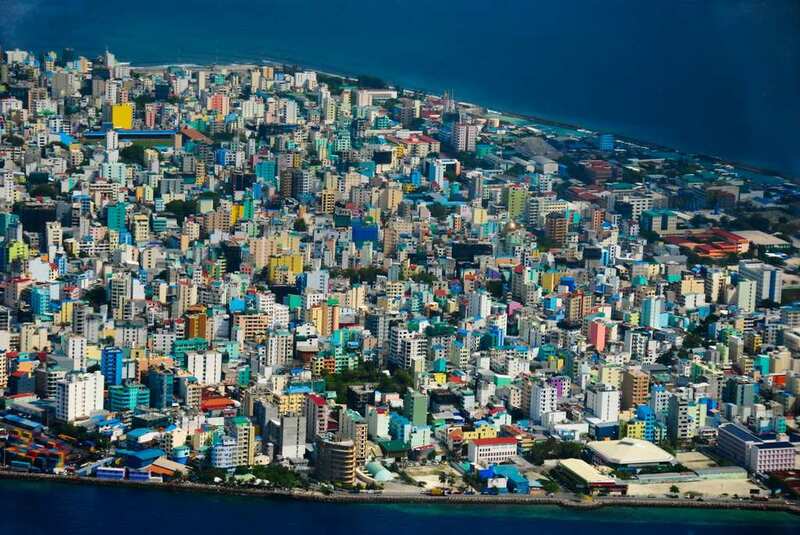 These tropical islands are known as paradises for foreigners, but the majority of the country’s 329,000 strong population is squeezed onto the tiny atoll of Male. This collection of islands is super tough to live on, especially since most of the Sunni Muslim inhabitants are super poor and dependent on tourist dollars. In addition to the lack of room on these islands, rising water levels are threatening the very land upon which this country is built!